Recognized for more than 100 years for its ability to gently scrub away the deepest grime. Contains no phosphates. 100% soluble. Won't clog drains or harm fixtures. 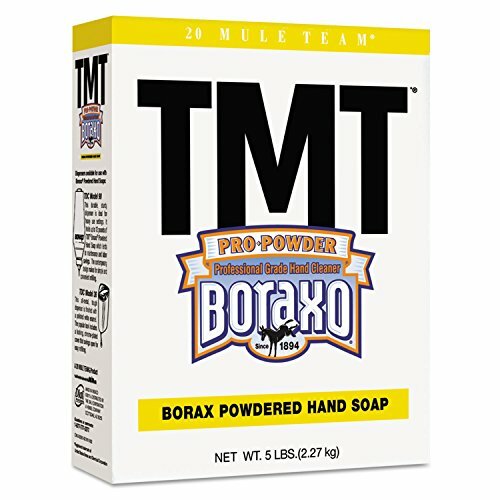 Economical blend of soap and borax combine to clean tough dirt and grime from hands. Great for industrial work sites and other tough, messy environments. View More In Hand Soaps. If you have any questions about this product by Boraxo, contact us by completing and submitting the form below. If you are looking for a specif part number, please include it with your message.